Elevating ordinary events to extraordinary experiences in Bali. Elami and Co. specializes in event design & production, and brand storytelling. We create experiential event productions and brand experiences for a broad range of local and international clients in the arts, design, architecture, consumer product, and non-profit industries. We would love to work with you, hear about your idea and bring it to life. 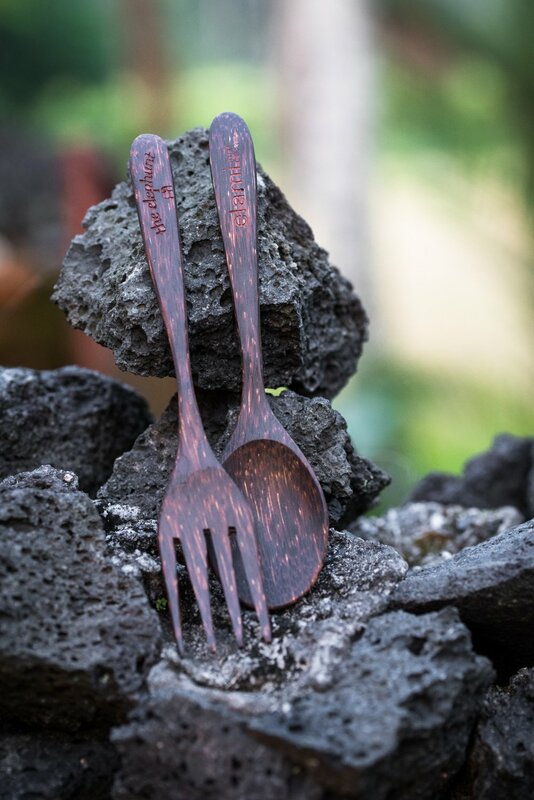 Bespoke experiences for creatives, inspired by Bali. The Creative Refresh program offers an opportunity to relax, connect and grow. We introduce you to local creative stars, feed you well (and often), and curate off-the-beaten-track activities based on your wants and needs. The itinerary might include anything from intimate studio visits to immersive discussions, hands-on workshops, unique culinary experiences and plenty of opportunities to put your feet up. In short, you’ll get a behind-the-scenes look at Bali’s fascinating creative ecosystem, with the goal of bringing your team some fresh inspirational juice. 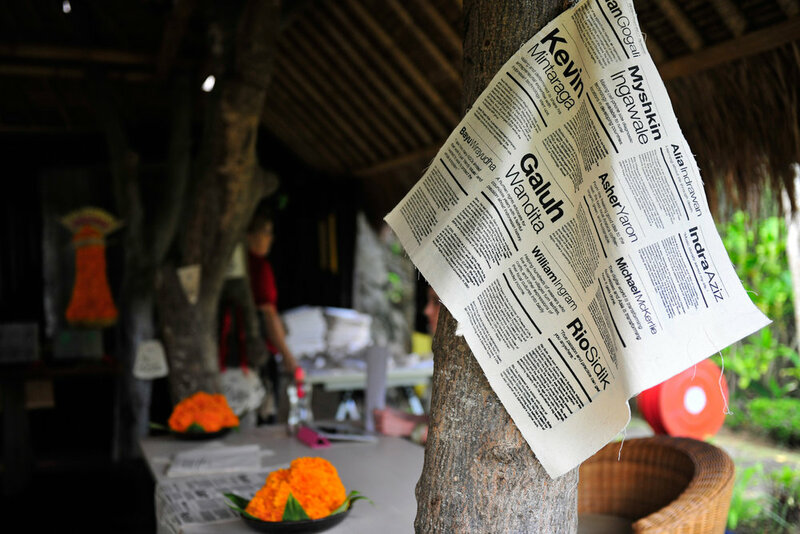 If you and your company are looking to bring a creative industry event to Bali, we’d love to be involved. We are a completely licensed Ubud-based events company and have over 8 years of experience producing events in Bali. 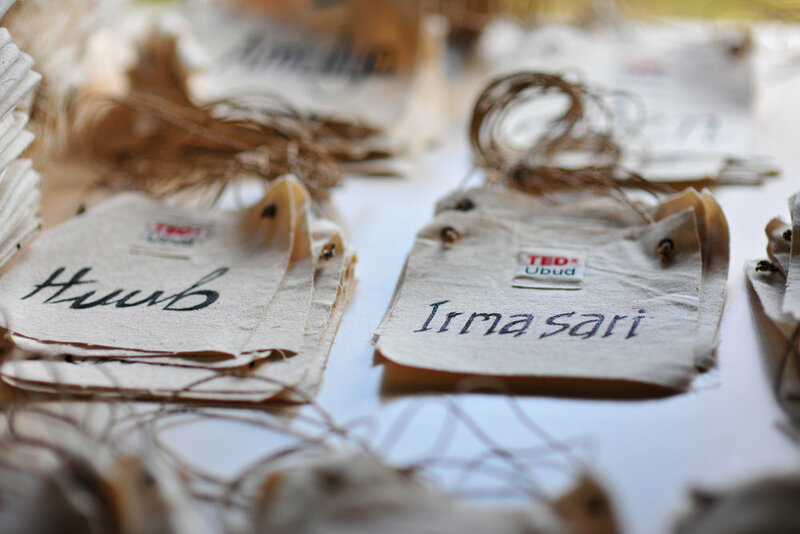 We are the producers of TEDxUbud and specialize in events from 40 to 600 people in unexpected places around the island. 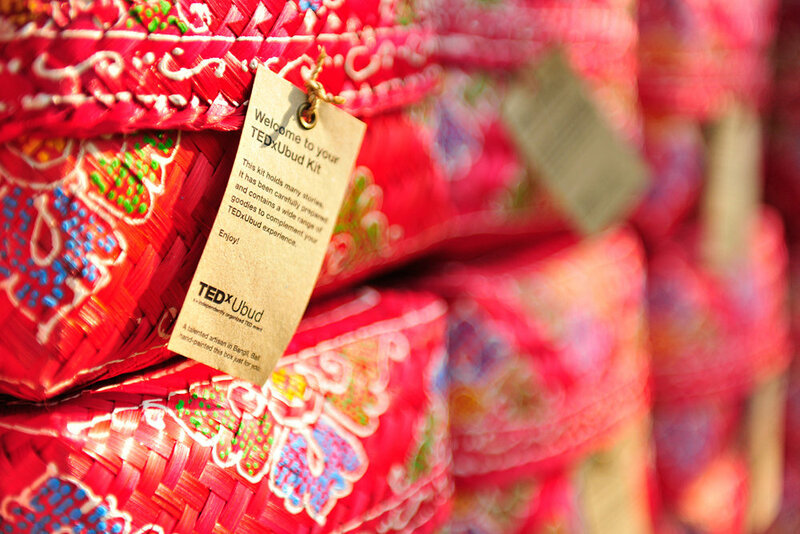 Elami and Co. has produced 7 editions of TEDxUbud. The 2018 event had over 600 attendees, 12 speakers and performers and was held in Njana Tilem Museum. For TEDxUbud, Elami and Co. curates and coaches speakers, designs and produces the event branding and merchandise, manages the technical and stage team, and ensures the event is fully documented. 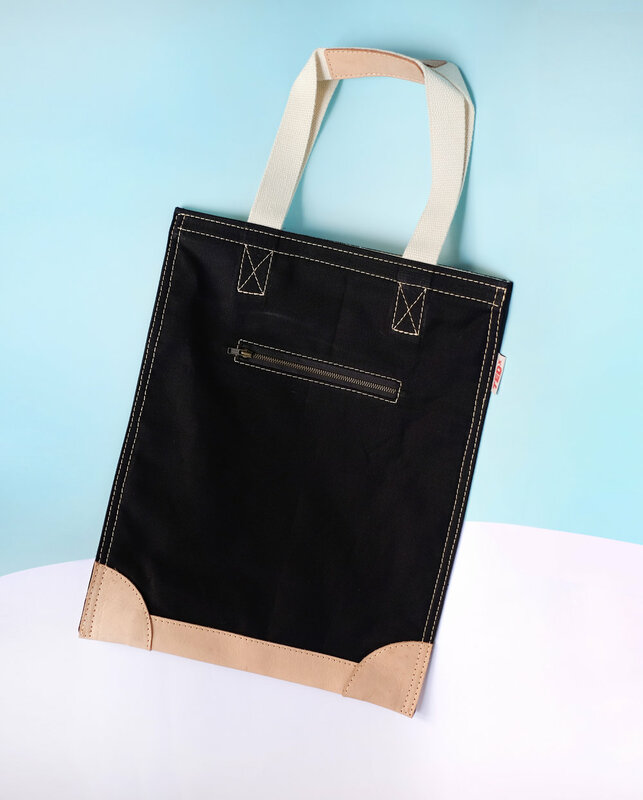 We love working with Bali's best artisans, designers and craftspeople to create event merchandise, attendee gifts, and other products. If you would like us to produce beautiful things and products for your upcoming event, get in touch. If you’d to get our input on your current social media strategy, get a new direction for your accounts, or just dive into our brains and ask a million questions, book a consultation session with us today.